Meet your travel-ready miracle moisture tool. 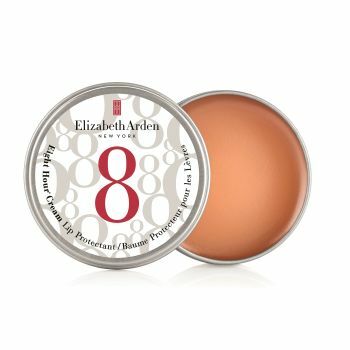 This Eight Hour Cream Lip Protectant gives you year-round moisture for soft and smooth lips while relieving chapped, cracked skin due to dryness. Its tin packaging makes it a durable, grab-and-go essential for healthy-looking lips.